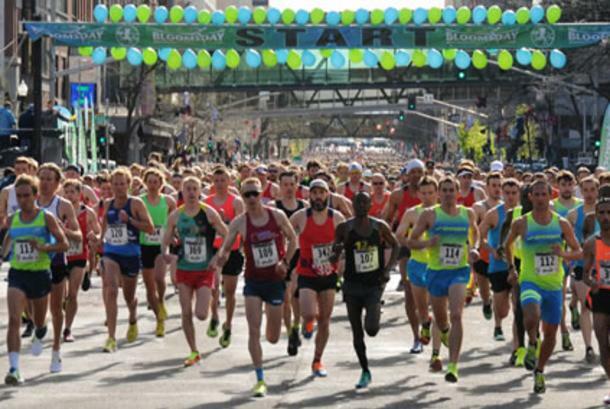 Bloomsday hosts one of the country's largest free trade shows devoted to fitness, health and running. It is free to the public and is open Friday, May 3 and Saturday, May 4. You'll find a variety of running-, health- and fitness-related products and services on display. The Bloomsday Trade Show 2019 is next to Bloomsday Check-In at the Spokane Convention Center (Exhibition Hall A), 334 W. Spokane Falls Blvd (just east of the DoubleTree Hotel Downtown-City Center).